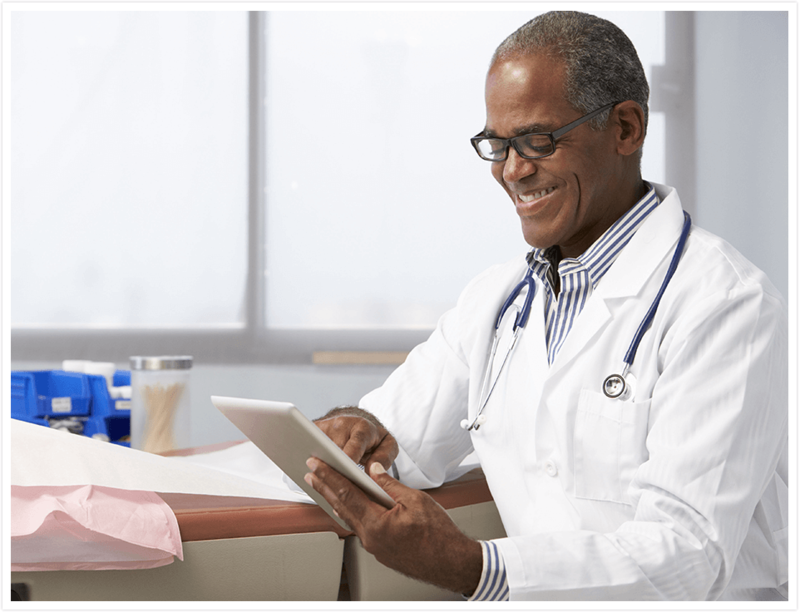 In today’s interoperable world, transcripts must be securely accessible to multiple healthcare systems, either in an on-line format or traditional print and fax. TA+ software accommodates all types of transcript distribution, both on-line and hardcopy with a rules-based system. The flexible software allows unlimited individual rules to satisfy every requirement where rules are based on worktype, physician, practice, department, visit type and priority. 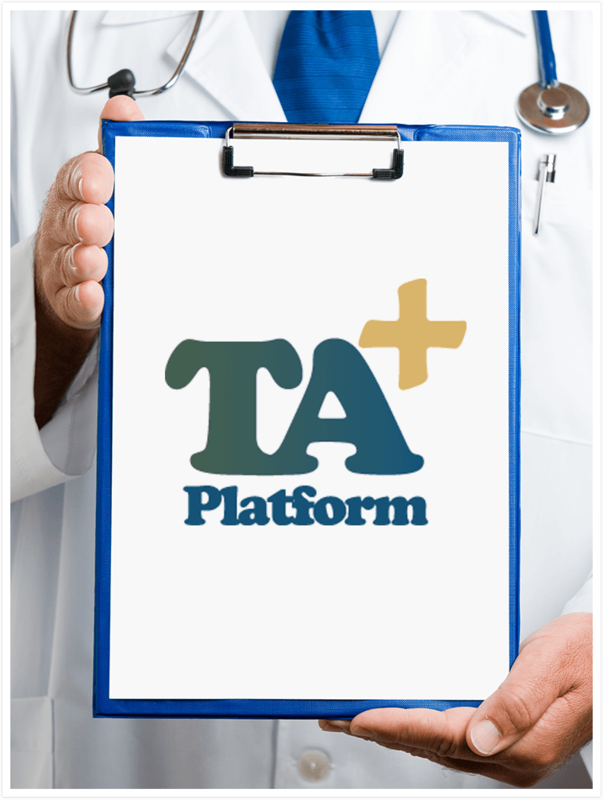 PC folder delivery, remote printing to nursing units, batch printing to departments and batch faxing to physician offices are common scenarios automated and tracked by TA+. We routinely send transcripts via industry standard HL7 to EHR systems and PACS from Allscripts, Cerner, CPSI, Eclipsys, Epic, Fuji, GE Centricity, HMS, McKesson, Meditech, Novarad, Siemens, Varian and many more. When HL7 is not practical, a popular physician practice option is the transcript ‘Download to a Directory’ solution delivering transcripts to a PC folder at the practice with a customer-specified naming convention. Physician offices reclaim time previously spent filing and save on paper supplies. Based on inbound HL7 data, deliveries may be based on attending, consulting, dictating, family, ordering, primary and referring physicians. Call 800.344.1323 option 2 to learn how the Distribution Console of TA+ will save time, energy and dollars for your staff.